Hello Linux Geeksters. 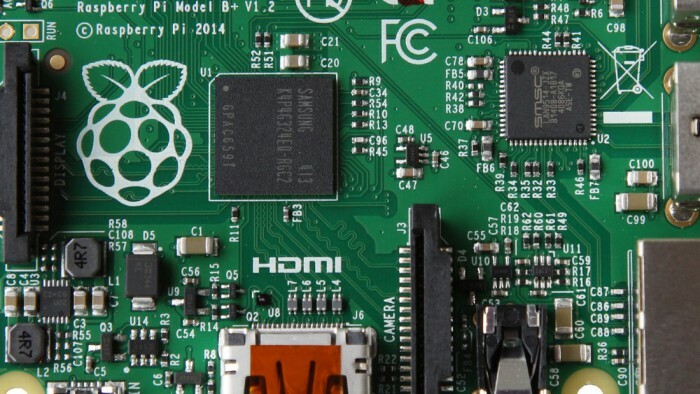 As you may know, Raspberry Pi is an ARM single-board computer with the size of a credit card, being available in three variants: model A, model B and model B+. Also worth mentioning, there are a bunch of Linux systems optimized for ARM, including: Raspbian (based on Debian Wheezy), Pidora (based on Fedora) and Arch Linux. better interactivity during page loading and faster scrolling.